1. 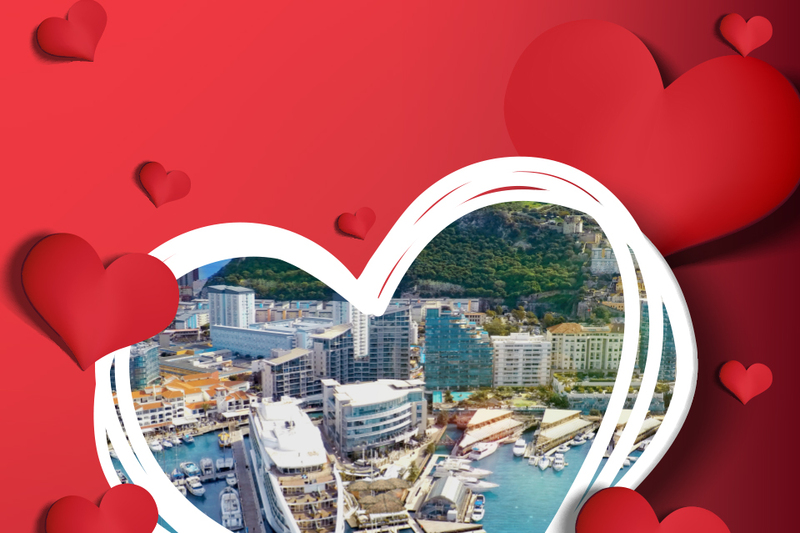 The competition (“#spreadtheloveoceanvillage Valentine’s 2019 Promotion”) is open to people aged 18 and over who take a photo during February inside any of the bars, restaurants, casinos, shops or hotel in Ocean Village and upload to Facebook or Instagram with the hashtag #spreadtheloveoceanvillage. 3. Competition entries valid only with the hashtag #spreadtheloveoceanvillage and uploaded via Facebook or Instagram. 4. Competition entries valid until Midnight on 28th February 2019. 5. Photos must be taken inside establishments within Ocean Village. 7. There will be one (1) winner selected. 8. The winner will receive a £100 voucher to spend at participating venues at Ocean Village. 9. The £100 voucher prize is non-exchangeable, non-transferable, and is not redeemable for cash or other prizes. 11. The Competition will be governed by Gibraltar law and entrants to the Competition submit to the exclusive jurisdiction of the Gibraltar courts.